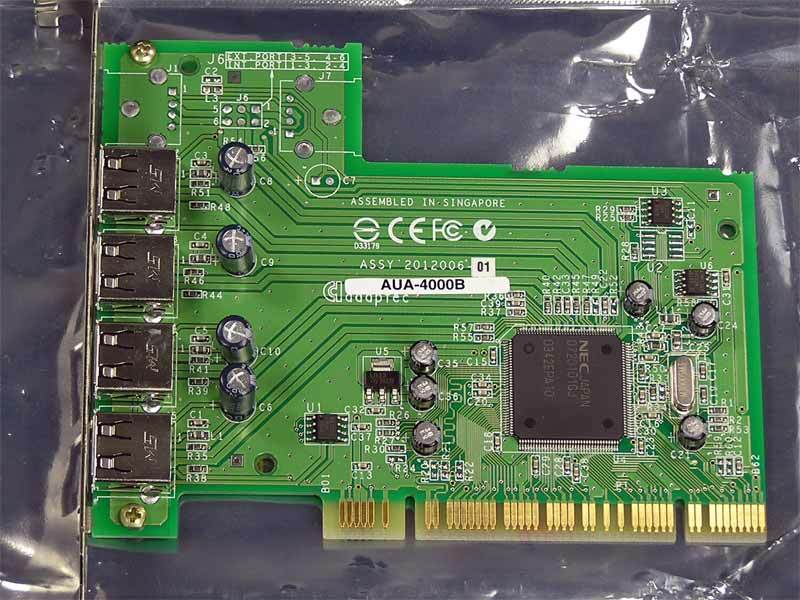 4 port USB 2.0 PCI card / Host Adapter. 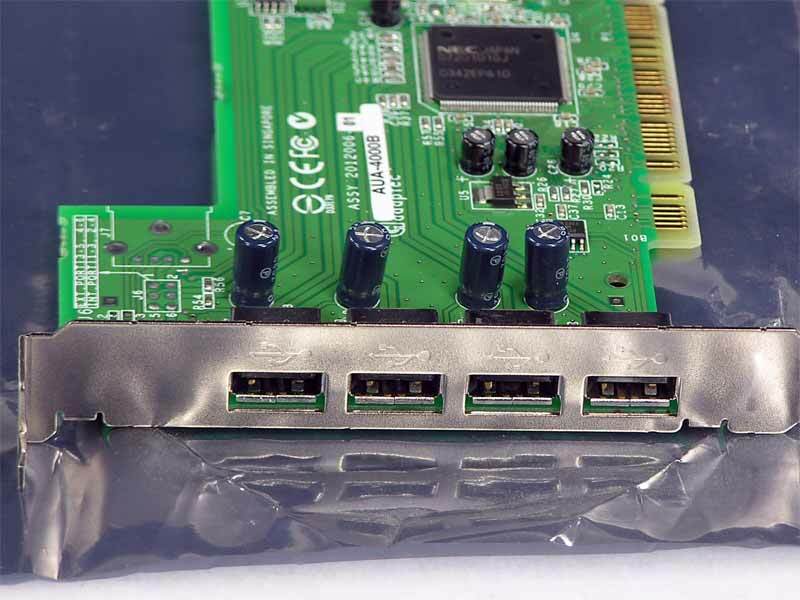 Add four high speed, 480 Mbps USB 2.0 ports to your Mac! Requires OS 9.0.4 or later and a Power Mac Beige G3, Rev B or later. No driver needed for Mac - plug and play! Backward compatible with USB 1.1 devices.